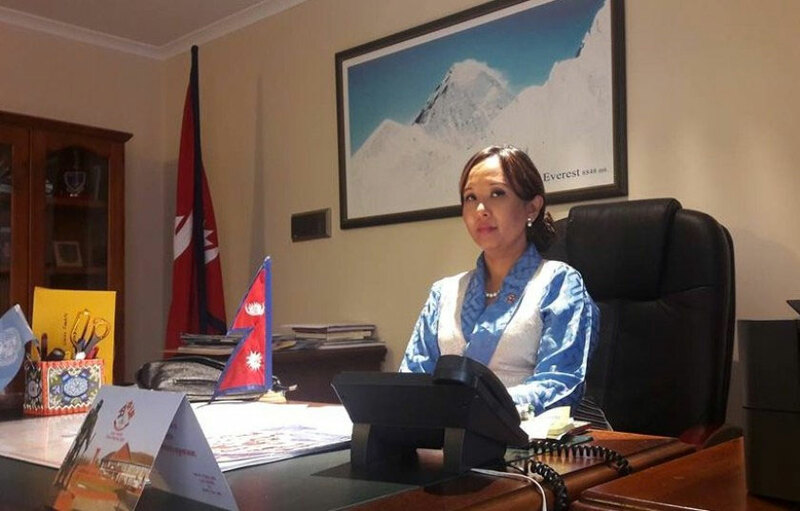 KATHMANDU, Dec 7: Ministry of Foreign Affairs (MoFA) has started internal investigation into the alleged involvement of Nepal's ambassador to Australia Lucky Sherpa in human trafficking. Deputy spokesman at MoFA Ram Babu Dhakal said they have started a probe to find out the truth behind the charge against the ambassador. “We are trying to collect information from both sides. The ministry will take necessary action after the investigation is over,” he said. 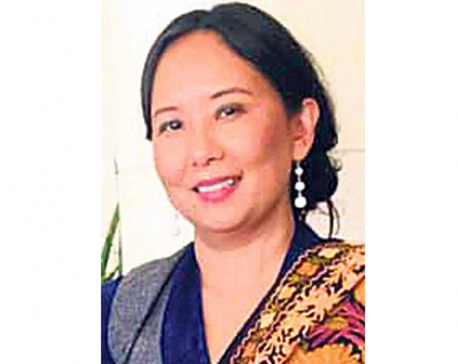 Ambassador Sherpa had fallen into controversy after the envoy's former official driver publicly alleged that she was involved in human trafficking. The move of MoFA to start internal investigation comes in the wake of the main opposition party, Nepali Congress, demanding the government to probe into the incident and relieve her from duty if found guilty. Issuing a press statement on Wednesday, the NC said it had taken the allegation against the ambassador seriously and that it was unfortunate the government had not shown serious concern.“The position of ambassador is not just any ordinary job. It represents the entire country and is the image of the country,” said the statement. Ambassador Sherpa's driver, Wongchhu Sherpa, in an interview with a private television channel in Kathmandu recently, accused her and her husband of engaging in human trafficking. He claimed that he was forced to pay several million rupees to her husband to go to Australia.Earlier, some members of the ruling Nepal Communist Party (NCP) had also demanded action against Ambassador Sherpa.